There’s a real history between which is better, Apple or PC. Ultimately, I don’t really care. 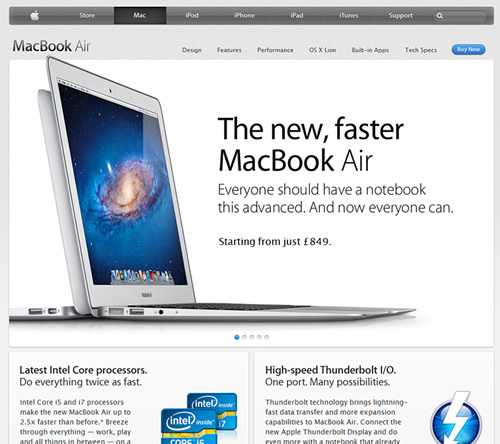 From a marketing perspective, Apple clearly are the leaders as @dasmaddin pointed out on twitter. 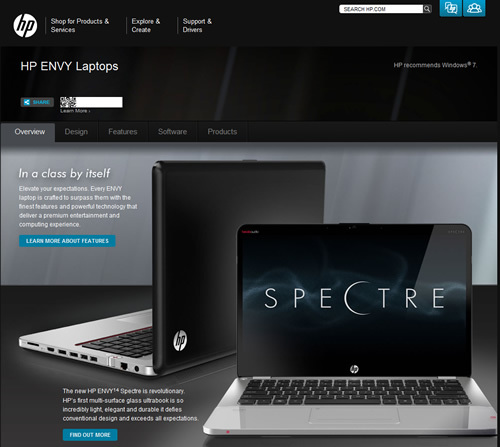 To be fair, HP also promote the same laptop in a similar glitzy fashion but the companies target very different audiences. Recently one of my customers had a break in and two laptops were stolen. Set aside the inconvenience of dealing with insurance companies something that came to light was the installation experience of setting up a new laptop. The company is a small business there’s no real commercial need to create a gold image or setup a complicated Windows Deployment Server for three to four machines. What really annoyed me with the two laptops in question, one an HP the other an Acer, was the “out of the box” installation process. Both laptops booted up and then proceeded to take up 60 minutes to load on additional “pre-installed” software, or “crapware” as it’s affectionately known. 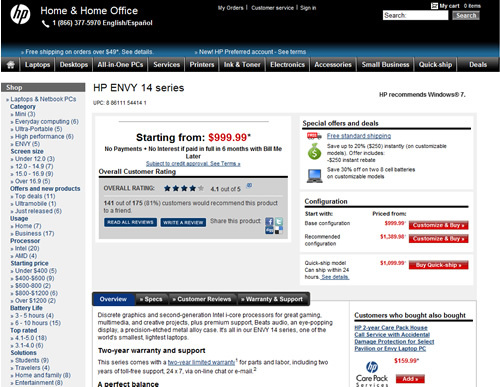 I am aware many laptop vendors get paid by software companies to preinstall this software but it’s largely unnecessary. What’s more, I have to then spend time removing it all. The PC Decrapifier certainly helps but it’s all a waste of time. Many user wouldn’t think to remove this junk but it has a tendency to load a plethora of programs that just sit in the system tray taking up memory and resources. Now compare this to Apple. The system starts up, whirs away for a bit and then presents you with a nice clean desktop. When a PC user opens their lovely new purchase the last thing they want to do is waste and hour of their life waiting to use the Laptop. If the PC market just took this step then it might have a better image.